The list of Official Competitions that have been approved at the recent FIP Ordinary General Assembly, held in Malaga, Spain, on 12 October 2017, is presented. European Championship Absolute, by National Teams and National Couples, Estoril, Portugal, November 2017, with the participation of 15 European countries. South American Championship Absolute, by National Teams, San Antonio, Chile, November 2017, with the participation of 5 South American countries. The FIP Champions Cup is a Tournament that the FIP has already held between 2003 and 2006, in which the Champions of each country participate (Champions of a given National Championship, or Champions of a given National Circuit, or First of the ranking at the end of a sporting year, or as each National Federation wishes to select it). 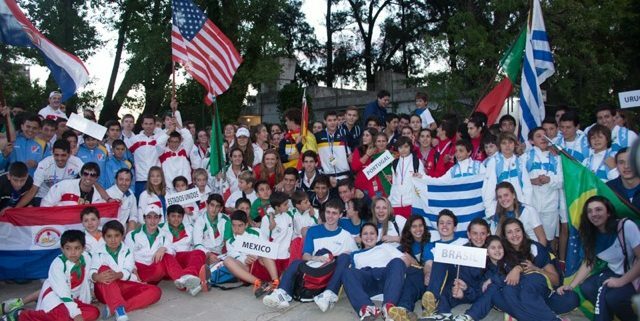 In the next few days the rules of participation will be sent, probably will be given to the champions and runners-up of each country, male and female, in absolute category, and the venue chosen for the first re-edition, where the Champions of 2017 will participate, will be the city of Punta del Este in Uruguay. The candidacy will also be opened for the successive venues, since the idea is that this Event will change venue every year. The FIP already needs an important event at the beginning of the year and this is the best example of a great championship that has been found. From November 13 to 18, the European padel has an appointment at the XI European Padel Championship. 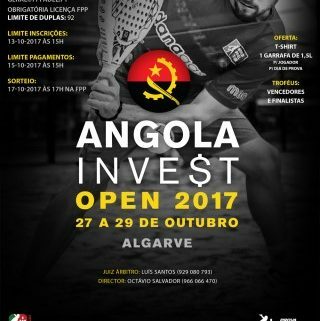 Portugal hosts this new edition that will be held at Clube de Ténis de Estoril (Cascais). 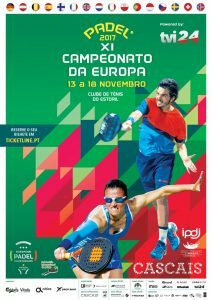 The Organizing Committee formed by the Portuguese Padel Federation, Smash Padel and the International Padel Federation FIP are pleased to celebrate an 11th edition that will have the participation of 15 National Teams in the team competition and 16 representations of countries in the modality of National Pairs. Germany, Austria, Belgium, Spain, Finland, France, Great Britain, Netherlands, Italy, Poland, Portugal, Principality of Monaco, Czech Republic, Sweden and Switzerland. The competition for National Pairs, which will begin on Monday 13, will have representations of players from these 15 countries plus the participation of a Norwegian pair. The XI European Padel Championship by National Teams will start on Tuesday 14. 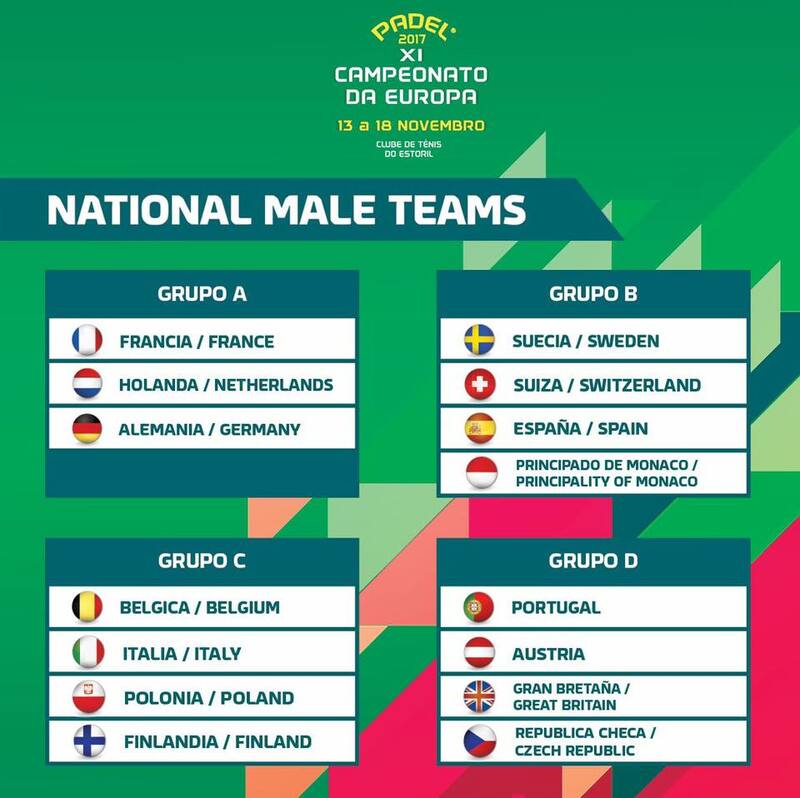 The National Team competition system will consist of a first Round Robin phase ( 15 teams divided into 3 groups of 4 + 1 group of 3 teams each) and one second phase with the departure to the quarterfinals table of the first two of each group to define the positions 1st to 8th and exit to the quarterfinals of the third and fourth of each group to define positions from 9th to 16th. Everything is ready for Europe to enter the court. See you in Portugal! 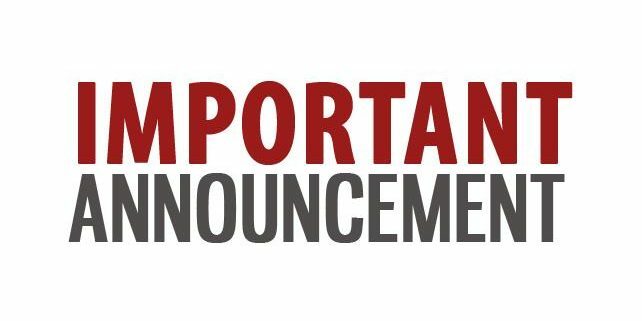 We would like to inform the participants and the public about some regulation details referred to the World Juniors Championships, subject to a reached agreement between the Organising Committee, the Head Umpire and the International Padel Federation. The qualifying round, to be held immediately before the Final Phase, is reserved for players holding the nationality of the organizing country, for players holding residence in the organising country, and for all doubles from other countries who do not access to the Final Phase. The qualified players or able to participate to the Qualification round shall be apply the entry registration with the rest of participants. A minimum of four (4) pairs to a maximum corresponding to the available places should be guaranteed to access to the Final Phase. was decided to have eight (8) pairs from each Qualifying Round draw, independently from the category and the sign-up quantity, to have access to the Final Phase. III.4.7.3. It will go into the second round: in case of eight (8) groups or less, the top two (2) pairs classified in each group; and in the case of nine (9) groups or more only the top pair in each group will classify. Those classified in first place in the first four (4) groups will be considered seeds and in the same order. All other places will be decided by draw, done by the Head Umpire at the end of the first round. Two (2) representatives from each country may take part in the draw if desired. Two (2) pairs of players who played against each other in the same group should not face each other in the first match of the second round. a. was decided to have two (2) pairs of each group of the First Part of the Final Phase, independently of the category and the groups quantity, to have access to the Second Part of the Final Phase, the Main or Final Draw, in order to allow to have more matches for the majority of participants. b. he draw-lot will be done after the end of the first part of the Final Phase (groups stage), in the World Championships place. The draw-lots of each category will be performed once the group stage is finished, not necessary all at the same time, in order to help the development of the Championships. III.4.7.1. The seeds of each group will be determined according to the position in the FIP Ranking for Junior National Teams or using the corresponding FIP Individual Ranking for Juniors. If there are more groups than National Teams participating in the last World Championships, it will starts a second rotation following the same order, until all groups have a seed. In all cases, the second rotation will be completed with the appointment of the second doubles in the group following the order of the seeds. The rest of pairs of players each country signs on will occupy the group assigned to it according to the draw, taking into account that if any country competes in a category with two or more pairs of players they should try to make sure that players of the same nationality are not integrated in the same zone. 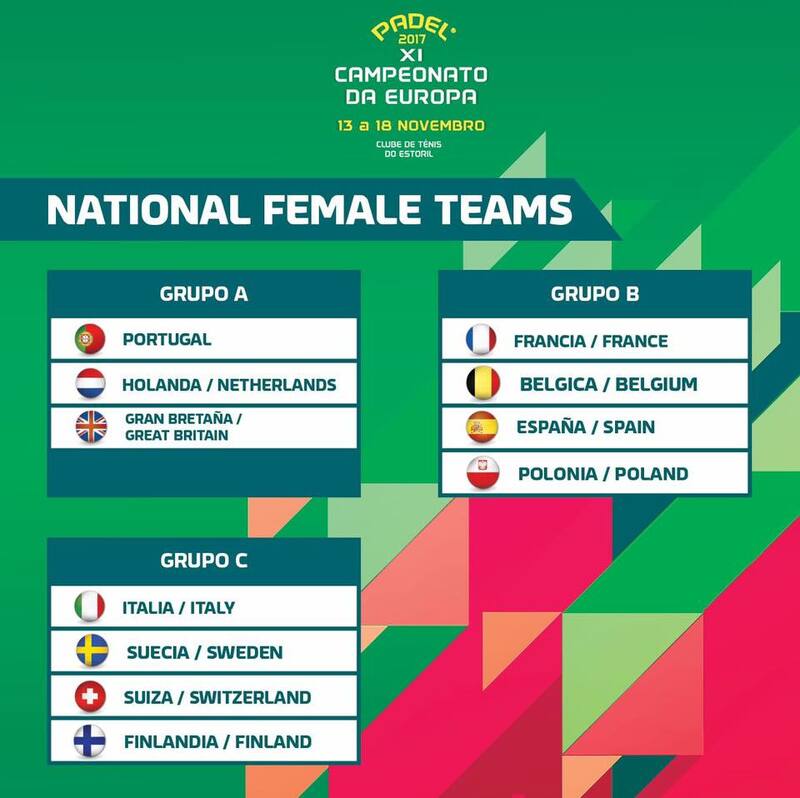 were firstly appointed the two first pairs of each group, following the Seeds order without changes, because the quantity of Spanish pairs participating (6 with direct access to the Final Phase plus 8 from the Qualifying Phase) would obligate to have more than two pairs, or even three pairs in some categories, of each country in a single group. In the following was performed the draw-lot of all positions in each group. We would like to thank the cooperation of the Director of the World Championships, Mr. Alfonso Caballero Sánchez, and the Head Umpire Ms. Nayra Ramírez Campos.  We would like to inform the children and youth participants, the coaches, their clubs, the National Federations from which they have a valid licence, and also to the parents, the first fans of their kids, about the activities carried out currently by the International Padel Federation. The number of registrations in the official and non-official categories is higher than 450 pairs, historical record for the FIP World Championships. The Technical Rules recently approved allows a format never used in the past: qualifying round open to all the children of the World, final phase divided in two parts, the first to be plaid by groups, and the second with a main draw composed by the best classified in the groups. Draw-Groups-Draw: a completely new format. The sign-ups are made through the web system, with the need to perform a cross-checking to verify the licence validity (Art.III.3.2) because it is not automatic due to the fact we do not have received and loaded a definitive data-base from all the National Federations. The Technical Rules indicates the deadline to send claims and indications after 48 hours from the time the list of sign-up is published (Art.III.2.5). Almost all people performed the claims later, and also today we continue to receive indications. These four exceptional elements generates just few incidents, less than 15 in total, and if we are taking into account that we have about 1000 participants, it is insignificant, approximately 1,5 %. In any case, the FIP wishes that nobody gets harmed and for this reason the incidence of these above indicated situations is under analysis in each Tournament of the various categories of the World Championships. The Technical Rules and Regulations allow the FIP to decide to repeat the draw-lot in the case the identified, registered or indicated incidents are enough important to justify it (Art.III.3.4). Moreover, we always have to apply the common sense in order to avoid any minimum suspect that this matter is being used to give some favour to somebody. Our main objective is that the World Champ should be a “fiesta” for all the kids and youths, who will play, compete and have fun as much as possible along the week with the best players of their same age from all over the World. We are the spectators, they are the protagonists. Of course we want to provide the seriousness needed for a World Championships, in which we will continuously ensure the full respect of the official regulation of our sport. We have also to point out, that Malaga offers a good infrastructure, but not infinite, as well as it is not infinite the logistics possibilities (transportation and catering), and also it is not infinite the quantity of available personnel for assistance and technique for the Championships management. We are grateful that there is enough infrastructure available and also that the Organising Committee has decided to invest extra resources to cover the raised costs, and this will allow to use one of the predicted formulas of the Technical Rules (Art.III.4.7), that is the Final Phase with the first part of Groups or Leagues, in order to let all kids and youths from all over the World a higher number of matches than they would have with the successive eliminatory format. We had verified the assignment in each group of the two first doubles following the FIP Ranking for National Juniors Teams (Art.III.4.7.1). At the early first stage, the software programme made a draw-lot also of the second part of the Final Phase, corresponding to the promotion from Groups to Draw, but it has to follows what it is predicted in the Art.III.4.7.3. This was an error because the public draw-lot will be done once the Group Phase is terminated, in the Championships place. Then, it has been allocated just the first two positions in each group following the order of the Seed, this could be checked in the Definitive Lists of Sign-Ups. Finally we would like to underline, that the FIP is full aware that the Qualifying Round only count Spanish players, because all other pairs registered from other countries have obtained the access to the Final Phase (Art.III.4.9). We would like also to indicate that because it is the Qualifying Round of a World Championships with all players of the same nationality, it has been tested the possibility to use the ranking available in the web-system and of automatic access, the Individual FIP Ranking (Art.III.3.5). Just because some youths Under-16 and Under-18 have FIP Ranking, it has been evaluated the possibility to use it to organise the Qualy Round Seeds, but the quantity of these kids and youth compared to the total number of sign-ups is too low to consider this possibility. In the following the software programme performed the draw-lot just pushing a button. The result of a draw-lot without any possibility of manipulation and favouritisms was a normal draw, but some criticism arrived anyway. We received some questions about the rankings, and for this reason we inform that the current Technical Rules do not indicate as mandatory or even suggest the use of other National Federation rankings to organise the seeds, in no circumstances at all, because of that we are sure nobody has influenced the draw-lot result. In the end, note that after the analysis of the detected incidents that each Official Championships require, their influence has been controlled in every draw, and it has been decided to perform a new draw-lot in all the cases, as stated in the Technical Rules (Art.III.3.4). The decision was made yesterday afternoon and the draw-lots were done. In this moment they are ready to be published, with the new match time table. In the eventual case that the new match scheduled time corresponds to a real difficulty because you already bought the flight ticket, we kindly ask you to immediately contact us using [email protected] in order to proceed with the necessary adjustments. Since this moment claims or incidents indications won’t be accepted anymore, except if there are any mistakes regarding names or surnames. 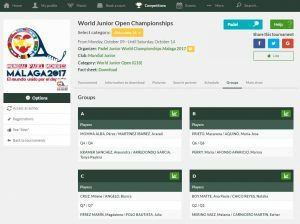 Please find below the draws of the Padel World Juniors Open Championships that will be held in Malaga October 10-14 2017. Last Minute Update: We had received some late indications about category assigning, missing sign-ups due to fail in confirmation data, double registrations, lack of validity of the national licence, etc., we decided to remove from the visible on-line the draws and the groups of the whole Championships in order to proceed with a deep control. The draws will be soon available on-line again. Yesterday evening, at the end of the 48 hours of available time for checking of data consistency from the National Federations and participants, and having definitively fixed the quantity of kids involved in each category, it was decided the format, the date for the draw, and the date for publish the sport programme. We have reached about 1000 boys and girls, and the challenge is to give to all of them the best opportunity to compete as much as possible toward the highest target. As for the World Juniors Championships for National Teams, the first part of the competition will be by Groups, playing a Round-Robin, and the second part is plaid by a Draw of classification to all positions, 13 places for the Boys Teams and 9 places for the Girls National Teams. The Qualifying Rounds for all Categories of the World Open Championships will be plaid by a Qualy Draw, three of them of 64 pairs, two of them of 32 pairs and one of 16 pairs, all of them with some BYEs. 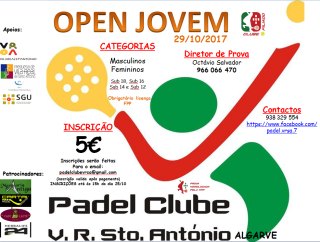 Then, the first part of the Main Phase were will be includes all the kids arriving from abroad Spain, will be by Groups, playing a Round-Robin, and the first position of each group will be promoted to the Main Draw (without Plate Draw). The Promotional Tournaments Under-12 and Under-10 will be plaid with Main Draw and with Plate Draw. Draw for World Juniors Championships for National Teams: tbd, probably during the Presentation Ceremony in the Major House of Malaga next Wednesday 27th.